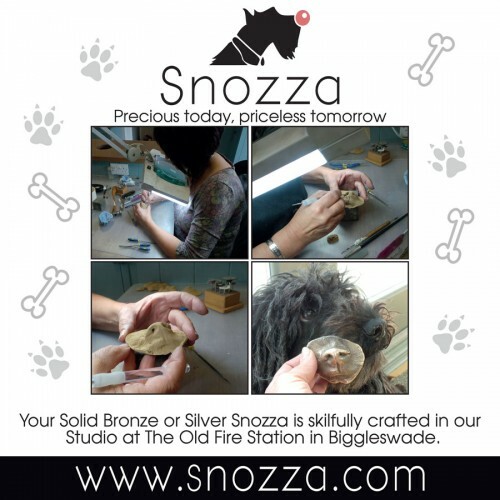 This is the product for dog lovers everywhere... a Solid SILVER Snozza! 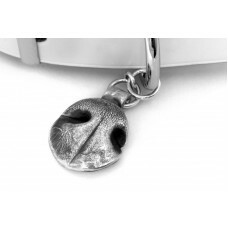 Your own dog's unique nose captured in solid silver! 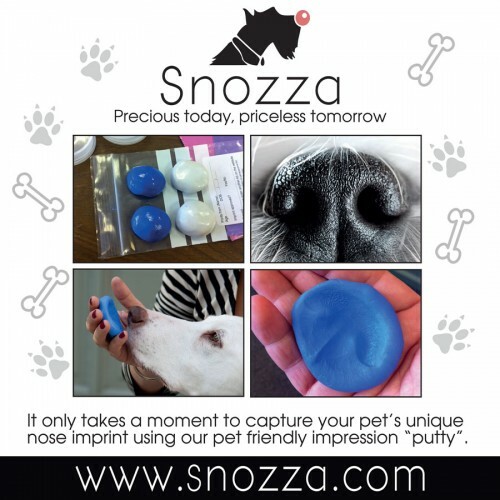 Just like human fingerprints, all dog noses are unique. 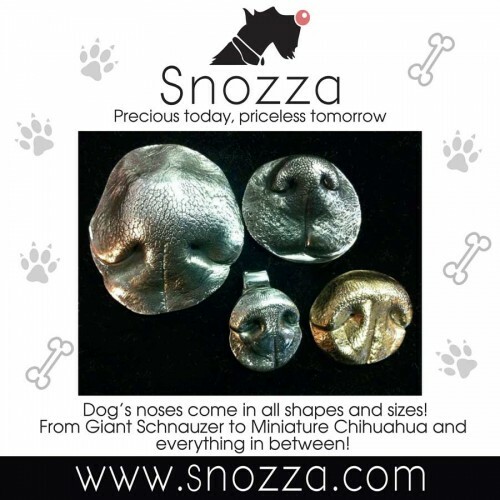 Each dog's nose has a different composition of lines, creases and cracks that are as unique and individual as the dog himself. 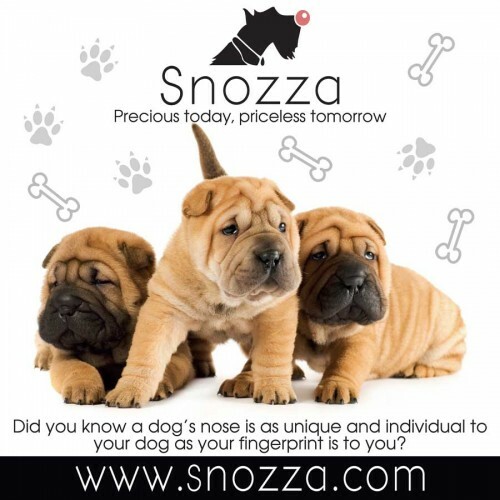 Dog noses are even used for identification, much like fingerprints are for humans! 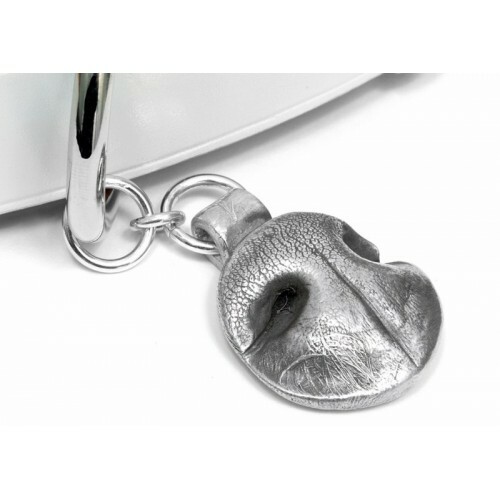 Using our unique impression kit, you can now capture your dog's nose print at home, and we then work our magic in the Studio to recreate all of the fine detail in solid silver. 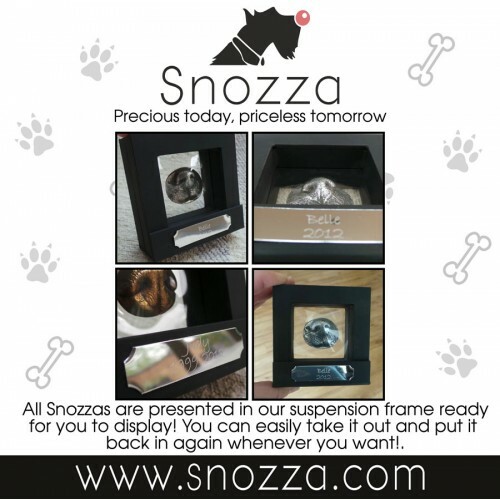 There are several other options to choose from - as well as an engraved plaque for the Display Frame, you can also opt to have a handmade silver bail so you can attach the finished Snozza to your own chain (or the dog's collar!) or you can choose a handmade bail with silver chain and a keyring - simply make your choice using the options below. 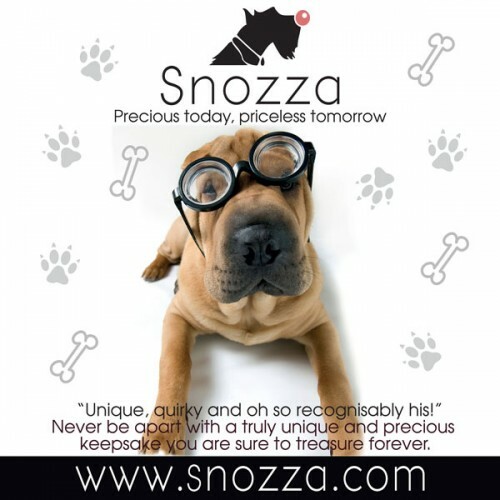 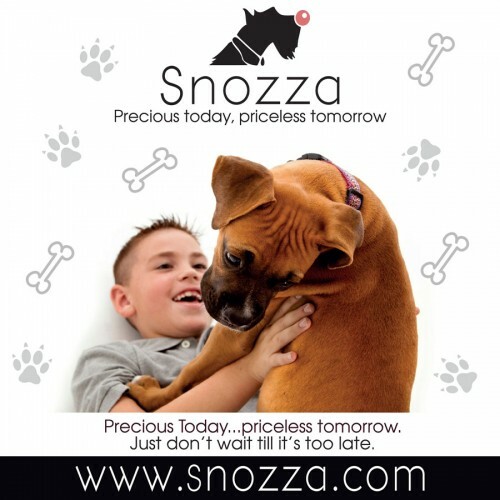 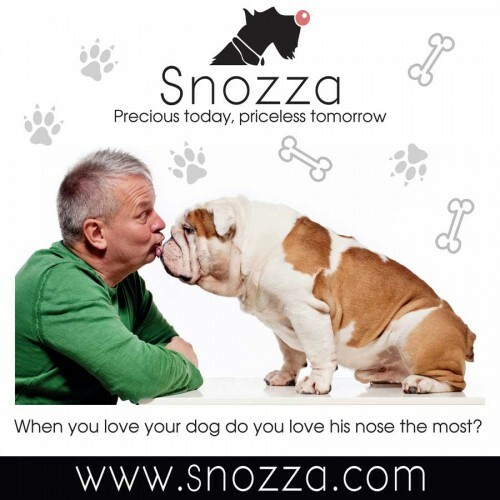 Either way, your Snozza will be an amazing and unique keepsake of your best friend's wet nose that greets you every day. 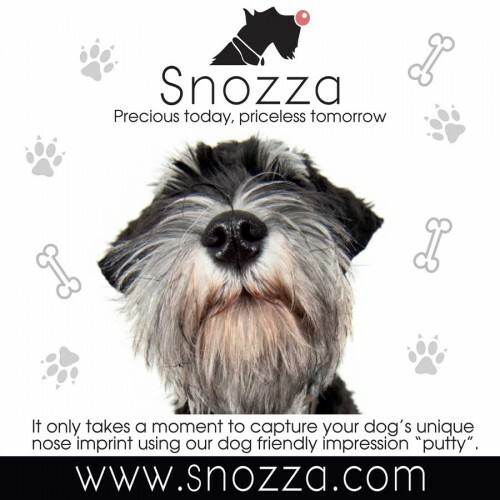 And let us know whether you need a Snozza Impression Kit (or whether you've already purchased one separately - they are available here if you just want to try taking a print before ordering your Snozza) and we'll take care of the rest!